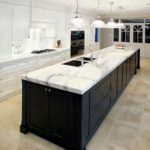 Make sure to find the best kitchen cabinets in Orlando. 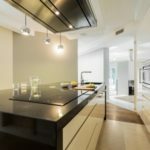 There are some factors to consider if you want to get the best result for your kitchen cabinets. 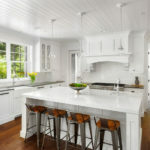 It is pertinent to make sure the color of your cabinets matches other items. 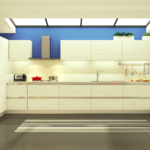 The walls of your kitchen need to match the colors of the cabinetry. Your kitchen is supposed to be in uniform with the whole layout. 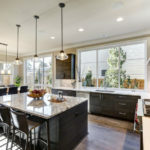 It is important to know the size of your kitchen before buying kitchen cabinets as kitchen cabinets take a lot of space. 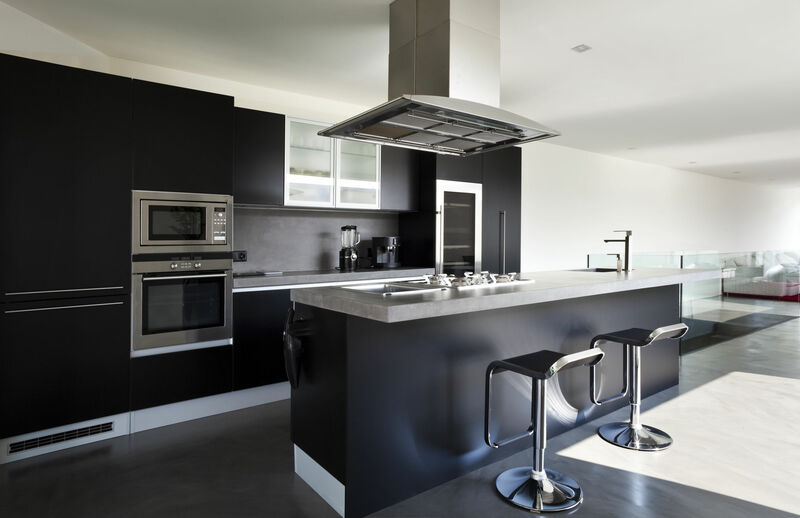 You also need to know kitchen cabinets that would be suitable for the kitchen It depends on the size of the kitchen. 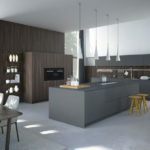 It is important to decide on the type of cabinets for the kitchen. 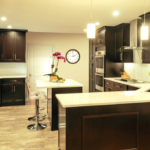 Decide if you want framed or frameless cabinetry. There are a lot of types and brands. 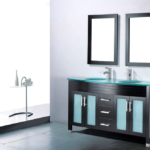 In order to choose the best kitchen cabinets, consult with the design professional. They will be able to explain all the differences and guide through the whole process. 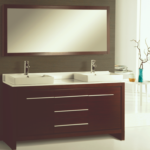 You can ask the sales representative to help you out if you are confused about the colors or types of cabinetry. Supreme International sales representatives have a lot of experience in working with many brands and choosing what suites your lifestyle best. 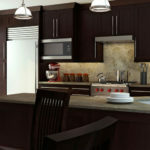 You also have to make up your mind on the best design of kitchen cabinets. 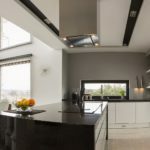 Make sure it is one of the best kitchen cabinets so that you can give your kitchen a face lift and define your personality better because you deserve nothing but the best.